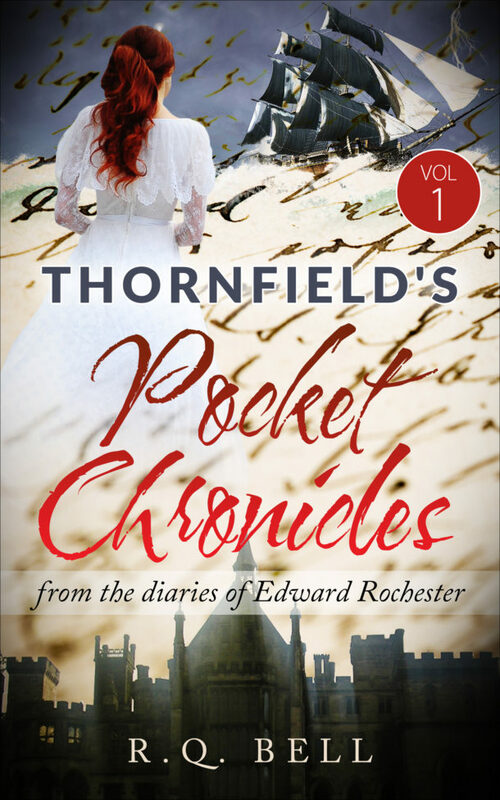 AVAILABLE TIL MARCH 31, 2018 - SIGN UP FOR OUR EMAIL LIST AND GET YOUR FREE COPY OF VOL 1 of THORNFIELD'S POCKET CHRONICLES, A PREQUEL IN VIGNETTES TO "EDWARD ROCHESTER: THE MASTER OF THORNFIELD HALL." YES! SEND ME MY FREE COPY WHEN IT BECOMES AVAILABLE! You have successfully subscribed - Thank you for your time and interest! !